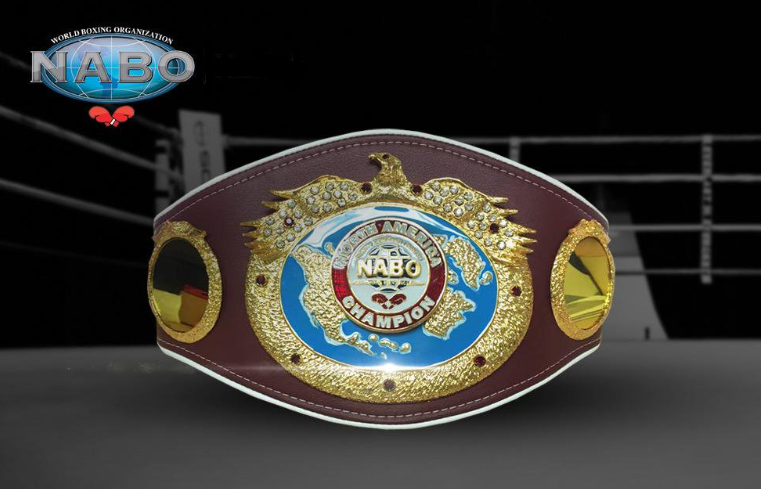 A stacked night of Florida boxing will feature Colombian Bantamweight Champion Yeison Vargas (17-0, 12 KOs) of Cartagena, Colombia taking on WBO Latino Bantamweight Champion Ricardo Espinoza (21-2, 18 KOs) in a 10-rounder for the WBO-NABO Championship. Yeison Vargas, 28, goes by the ring name “El Mulo” and is the current Colombian Bantamweight Champion. He won the title in his last fight, a KO 2 over Mauricio Fuentes in April. In his three-year professional career, the undefeated Vargas has also held the Colombian Super Bantamweight Championship. He stands 5 feet 5 ½ inches tall and knocks out 71 percent of his opponents. Ricardo Espinoza, 21, goes by the ring name “Hindu.” He will be looking to continue the momentum he started in his last fight by knocking out crowd favorite Daniel Lozano in two rounds last August in Tampa. The nationally televised destruction of Lozano won him the WBO Latino Bantamweight title. Espinoza stands 5 feet 7 inches tall and knocks out 78 percent of his opponents.